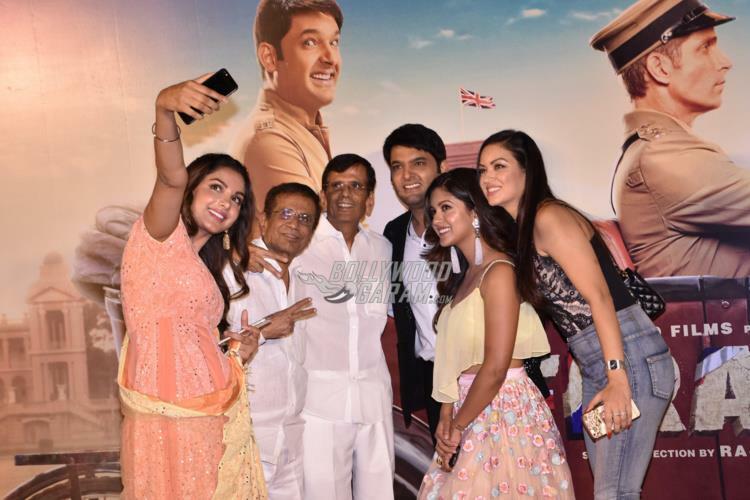 Kapil Sharma along with his co-stars Monica Gill and Ishita Dutta launched the trailer of their upcoming film Firangi at an event in Mumbai on October 24, 2017. This will be the second film for comedian Kapil Sharma, who has earlier made his debut in Bollywood with the film, Kis Kisko Pyaaar Karoon. 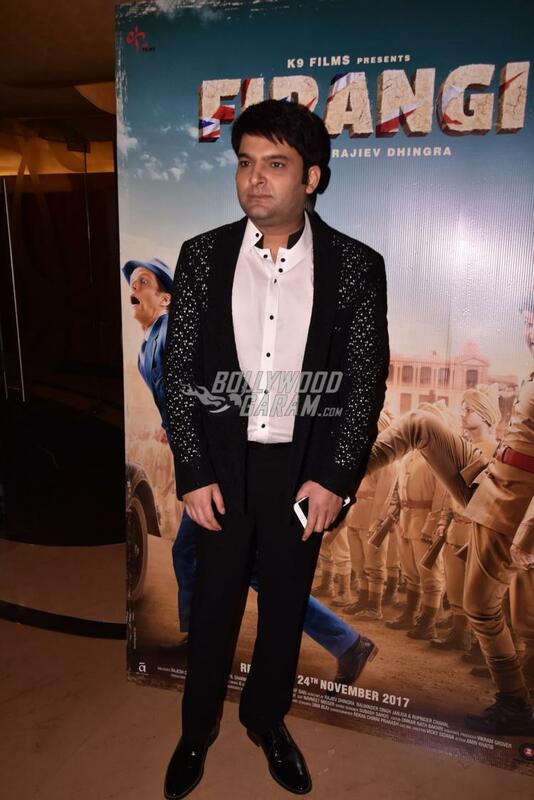 The upcoming film is a period drama which has been set in the year 1920 and narrates the story of a village boy, played by Kapil Sharma, who lands the job of a cop under the British rule. The trailer has shown the lead actor Kapil, who has the ability to heal cramped backs with his kick. 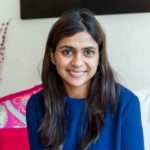 The character of Kapil then falls in love with a village girl, but her parents refuse the alliance saying they do not want to get their daughter married to a British slave. Ishita Dutta will be seen playing the role of a village girl while Monica will be seen playing the role of a NRI girl. The film is directed by Rajiev Dhingra and produced by Kapil Sharma. Firangi has been shot in Rajasthan and Punjab and is ready to be released on November 24, 2017. Kapil Sharma released the motion poster of the film on October 12, 2017. On the work front, The Kapil Sharma Show went off air due to health issues of the actor. The comedian has promised that he would be back with his show after a break. 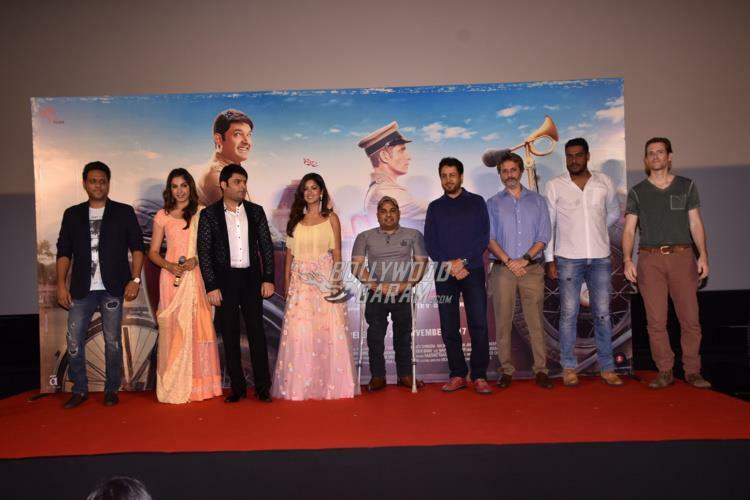 Exclusive photos from the trailer launch event of Firangi!